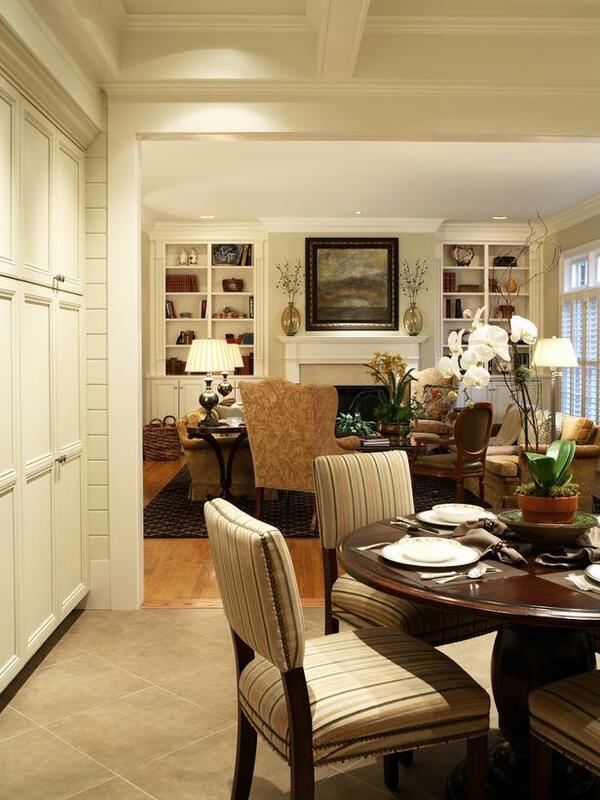 Designing an open floor plan can be a great way to make your living areas seem more spacious. 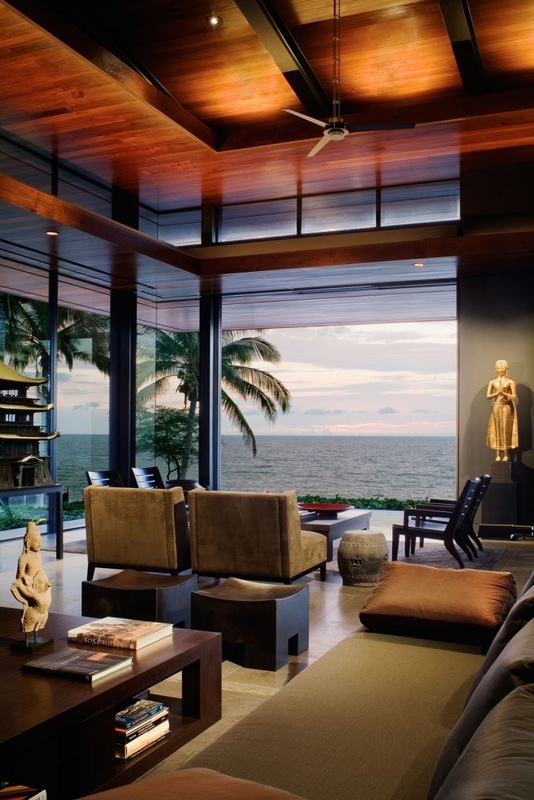 What is the first aspect that comes to mind when thinking about modern living rooms? For us it’s openness. we decided to continue this amazing display with 28 open floor plan living rooms that are very much in agreement with the modern interior design trends. Not too long ago, our writer Ronique wrote a post called The Pros and Cons of Having an Open Floor Plan Home, where she mentioned how today the open floor plan is a sought after amenity in any home, as half walls and visual dividers allow a family to converse and interact.